Most of you know, if you’ve read previous posts on my blog, that I am running the New York City Marathon this November 1st. There are a bunch of 1st’s for this race, and here are a few. Race day is getting SO close! Only 41 days remain until I toe the line in Staten Island and make my way through the five boroughs of New York. The excitement is certainly building. This race is so iconic. Epic! I’m glad I decided to run this marathon for charity. Let me tell you though, it has probably been more of a challenge though to raise the $3,000 I pledged than for me to run the actual race. 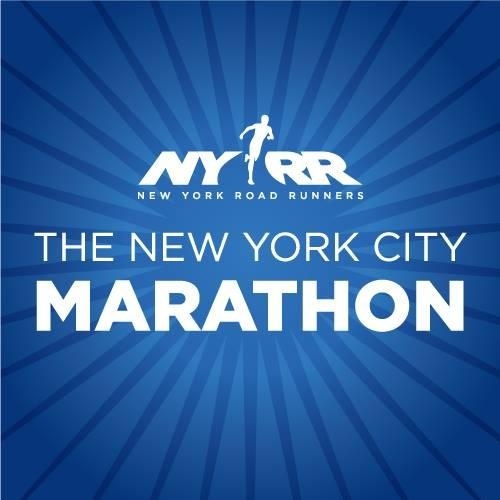 As NYC will be my 22nd marathon! I’m so glad for this experience though, as my fundraising is helping cancer patients. The research being done at Memorial Sloan Kettering Hospital in NYC is being directly helped by the donations that all of my donors have made thus far. I still have just over a third of the monies pledged to raise, and I need all of your help. With just 41 days remaining until race day, that equates to an average donation of $25 a day that I need folks like you to donate to my fundraiser to hit my goal by race day. If you could find it in your heart to donate, I would be ever so grateful. All of the money goes to the James Blake Foundation. Every last dollar. I paid for my own entry into the race, so rest assured, the money you donate directly impacts the lives of those suffering from this debilitating and deadly disease. Please donate today. The following link will take you directly to my fundraising page where you can make a tax deductible donation in any amount you wish. What would also be a huge help in reaching as many folks as I can is if you would share this post on your own blog, or link to it on your own social media outlets. I would love to exceed my goal before race day! Thank you for all of your support, encouragement and love! I will be running New York for all of you! Sitting here today reflecting on life and memories. It’s really a day full of them. 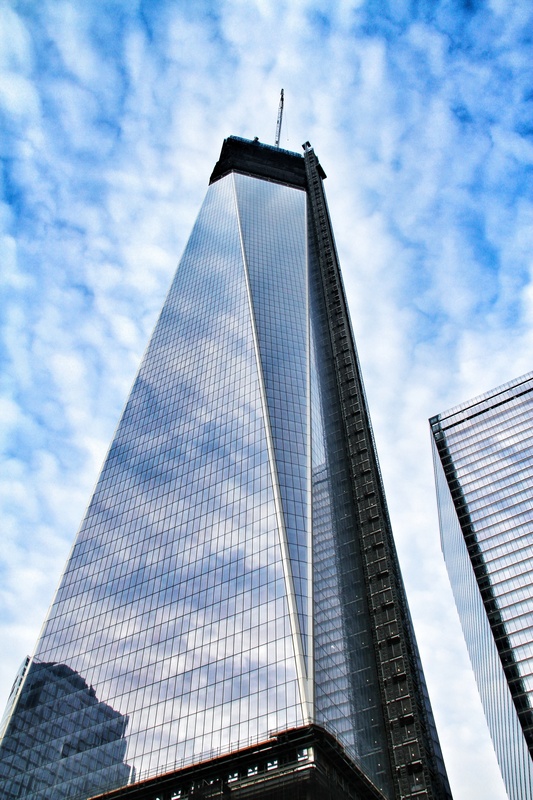 On the 14th anniversary of the disaster terrorism caused on 9/11/01, my mind is filled with thoughts of all of those lives lost, and the heroes that emerged from such a tragic day in our history. I left the house a while ago to head to the store, and something quite unique happened. You see, I live about an hour away from Ft. Bragg, home of the 82nd Airborne. We are in the flight path from time to time when large aircraft from Bragg are doing practice maneuvers. Quite often these planes fly in formation, or one after the other. Often times there are multiple planes on the same path. Many times the planes fly quite low, and seem to be gliding slowly by. They do however make a lot of noise. On a day like today I was struck by fear purely out of historical meaning. As I was driving, a plane came out of nowhere from behind the tree line. Slightly angled, doing a sharp curve to the right. Majestic, gliding, huge. My thoughts immediately turned to New York, and the Twin Towers. My heart was racing. I was so surprised by the natural reaction I had. On any other day this would have never happened. It was terrifying, but just for a moment. It just goes to show that 9/11, and what happened that day lives on in each of us. A day like that cannot be forgotten. 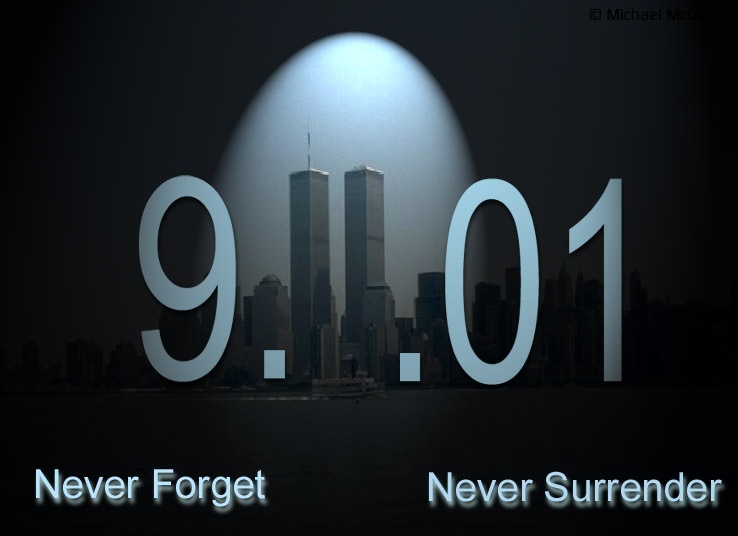 Remembering the thousands of innocent lives lost that day. The heroes, and the ways our world has changed since that day. 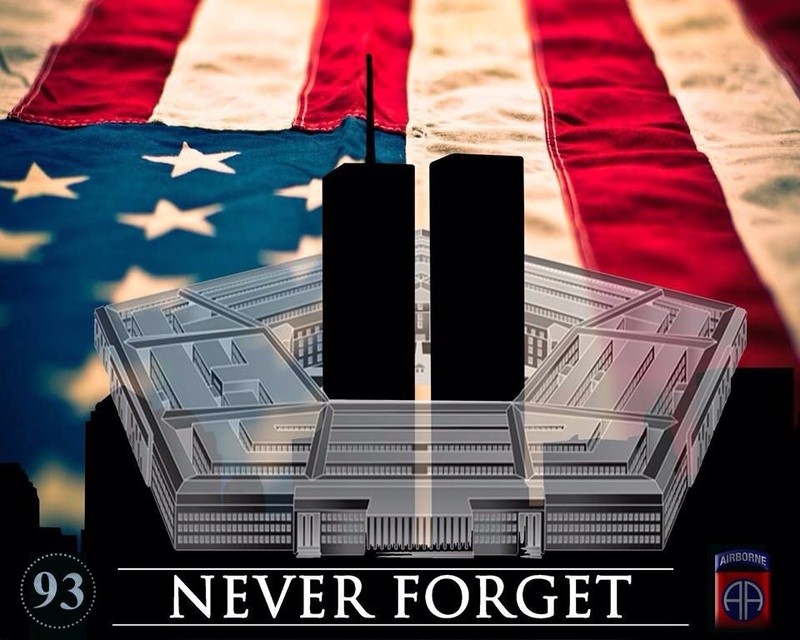 Today we remember, but we never forget. Where we were, what life was like, the day those moments changed our lives forever. I believe a day like today we remember our fallen one’s. We celebrate our heroes. We look forward with love and hope and healing for a brighter future for this World we live in. It means so much, and carries us forward in life. 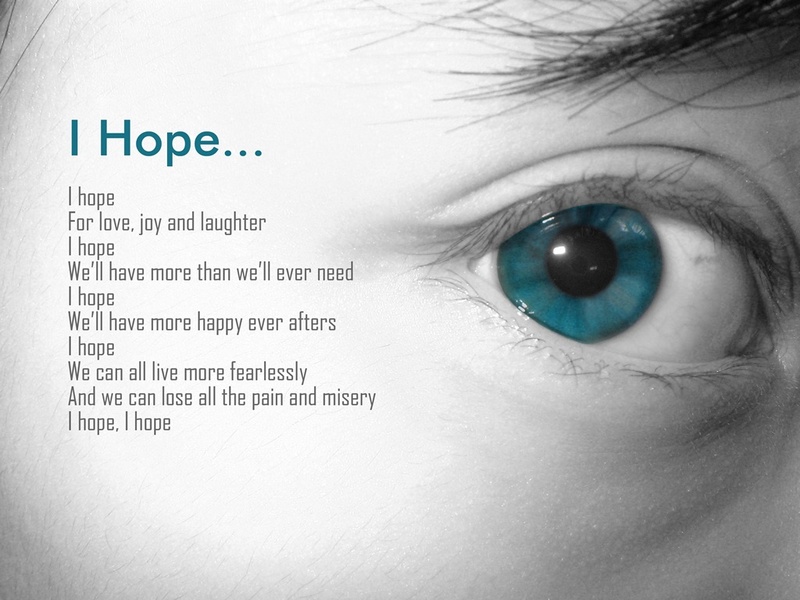 Without hope, what is there? This quote by Emerson pretty much sums up. There must always be hope, even in the darkest of dark. 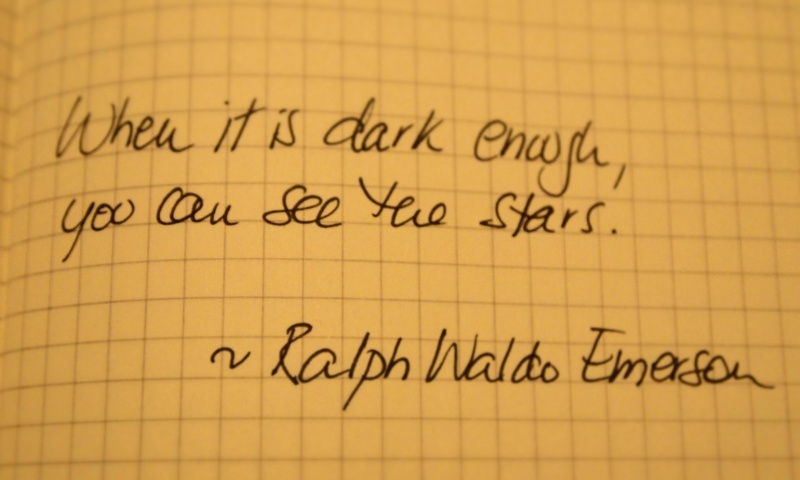 When we feel down or defeated or at our absolute zero, just look up, the stars will surely appear. I’ve been down, but never out. Live life more fearlessly. With hope, understanding and gratitude, maybe some of the suffering does truly melt away. I try to be as fearless as possible, but always have to remind myself to reach. 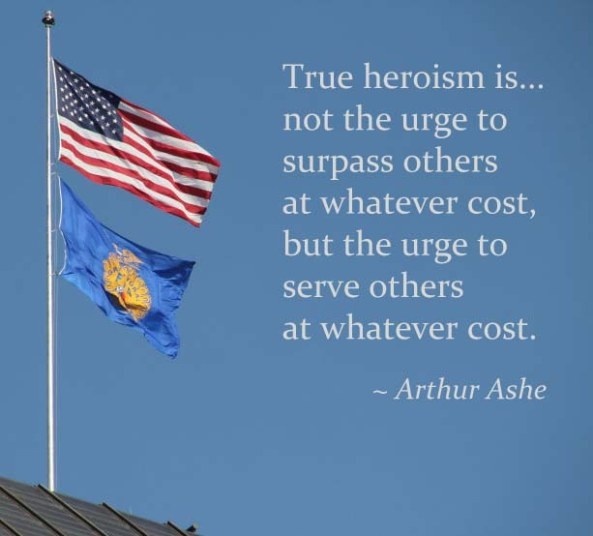 Reach up, forward, beyond…..
Today is about heroism, and finding in ourselves, ways to be more heroic. To take a stand, to give of ourselves, to make a difference in the lives of others and ourselves. Let’s always remember our heroes, and aspire to be more like them. Memories are a part of who we are. We make memories, we cherish memories, we reflect on memories. Memories can hold us back, or propel us forward. As we strive to better ourselves, our communities, our nations, let’s take those thoughts and build a better human race, a kinder people. Learning from the past is a crucial part of being better people. Can we all unite in the betterment of this world we live in? Hope and Heroism…..Let’s all try to show a little more. Each one of us can make a difference.